By and large, adverts are rubbish, aren’t they? They’re usually either cringeworthy or downright dull, but thankfully, there are exceptions, and this is definitely one of them. It’s another one of those Pennzoil films, which usually involve a handy driver thrashing the living daylights out of a nice car in an interesting location. 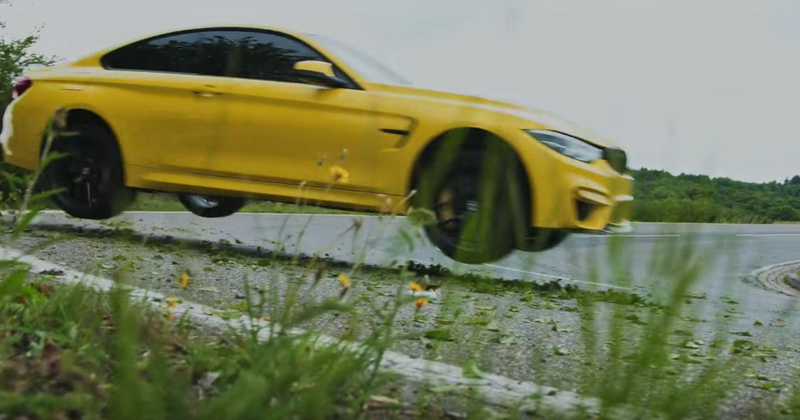 The last one we looked at involved a Dodge Challenger Demon drifting in Cape Town, and this time around, it’s rallycross driver Rhys Millen in a BMW M4 CS, shredding some serious rubber on and around the Nurburgring.